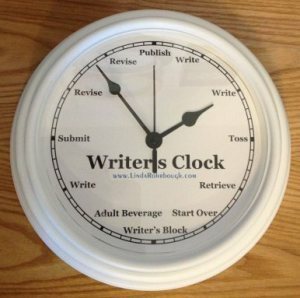 This piece is for writers who are not writing as much as they would like and are worried about it. 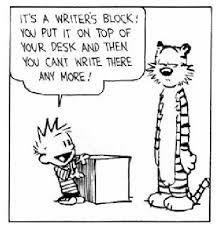 I don’t like the term ‘writer’s block’. I don’t think it is helpful. That doesn’t mean I don’t have periods when I start to wonder if I will write anything ever again. I do. And whether you use the term ‘block’ or not, I do empathize with those who find it difficult to get through periods of not writing very much or not at all. People use the term ‘block’ when they feel incapable of producing anything of worth. But to label a phase of relative or complete inactivity as ‘block’ seems to imbue it with a tangible quality and thus give it a great and sinister power.